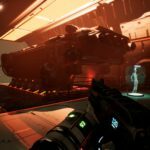 Developer Radiation Blue and Publisher Team17 are happy to announce the release of Genesis Alpha One, a new sci-fi exploration game, that combines ship building with first-person shooting elements, available now on Xbox One, PlayStation 4 and PC. 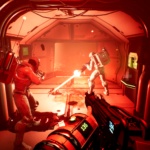 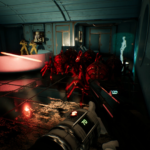 Genesis Alpha One puts you in the role of an interstellar pioneer, as you journey into uncharted space in a vast, randomly generated universe. 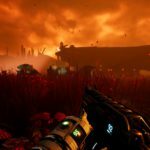 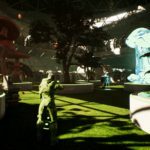 To fullfill your ultimate mission of finding humanity a new home, you will have to build and manage a space vessel, farm resources, travel down to a host of unique planets to mine, look for ancient technologies and artifacts and fight a terrifying alien infestation. 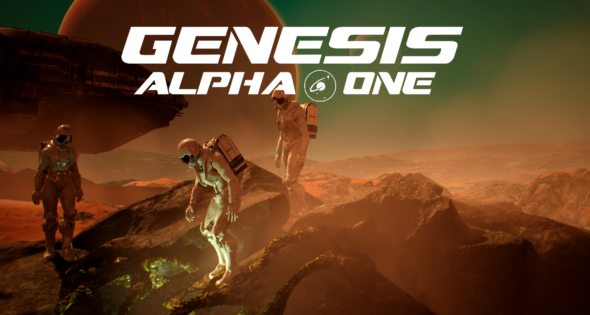 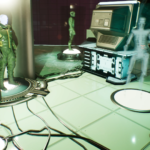 To keep up to date on Genesis Alpha One, please check their facebook page, or their twitter page, or joing them on discord here.